The heinous villain Joker's reign of terror comes to a citrousy halt after a heist gone wrong. 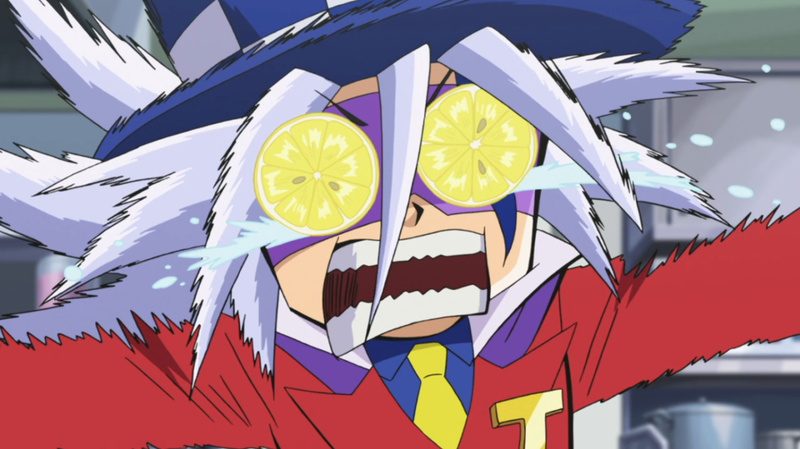 An accident involving lemons (and a bit of magic chewing gum) replaces both his eyes with the yellow fruit. 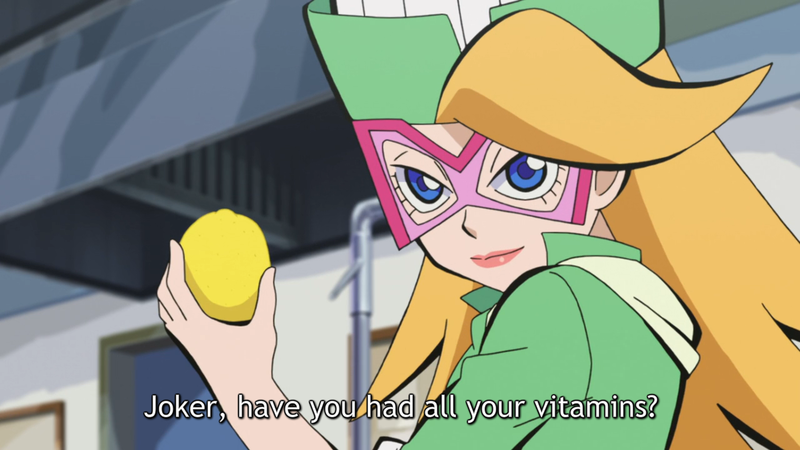 The series continues on as Joker tries over and over again to find a cure for his ailment. Filled with magical capers and fruit puns, will the Mysterious Joker ever regain his true eyes?